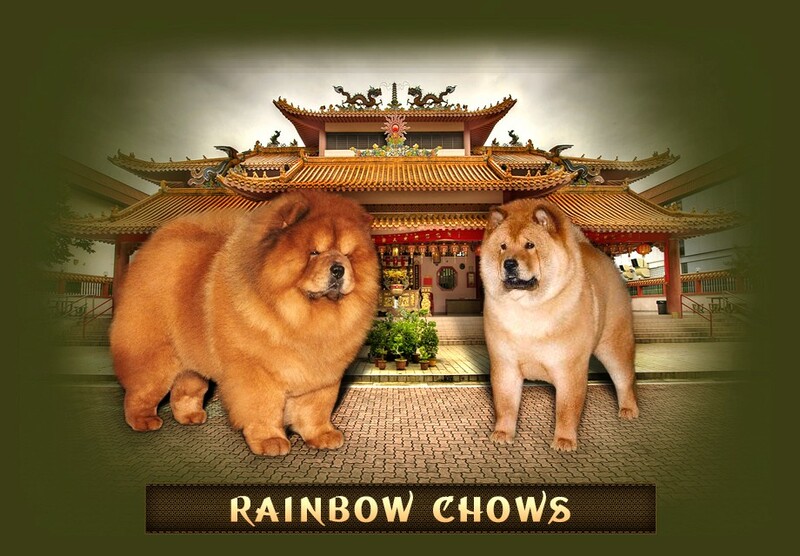 Located in the Sandhills of North Carolina, Rainbow Chows has owned and bred top winning Chow Chows for nearly 33 years. 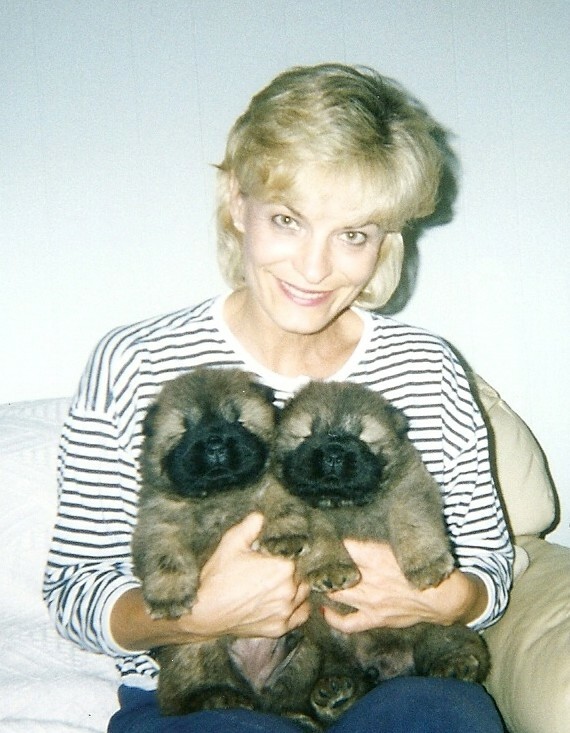 My name is Brenda Lewis and my husband, Mickey and I have had Chows for our entire married life. 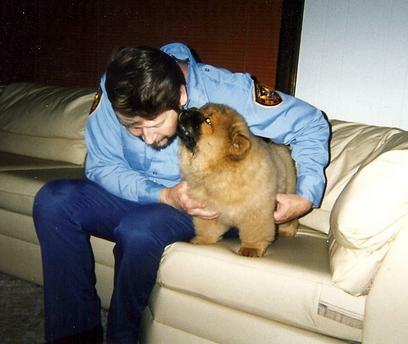 Mickey was raised with Dobermans and I have had chows since the third grade. I met my mentor and friends Jane and Don Bright and became interested in the dog show world. 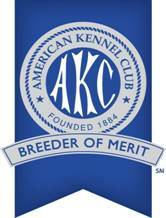 Over the years of traveling and showing with them, I learned the ropes and after Jane handled many of my dogs to their Championships I began to desire to handle myself. That desire lead me to my first Group win with a dog I bred Multi Group Winning Ch. Rainbow's Gunsmoke "Dillon". I have produced many Champions including Group winning specials and Specialty Winners. We hope you enjoy taking a look at our Chows.